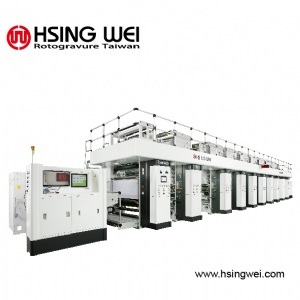 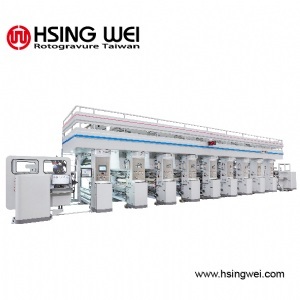 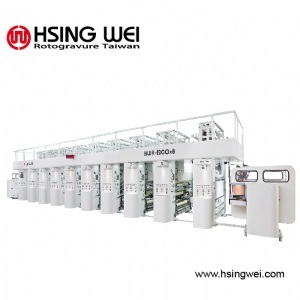 Home / For Visitors / 2019 Exhibitor List / HSING WEI MACHINE INDUSTRY CO., LTD.
Slitting machine and related flexible packaging equipments. 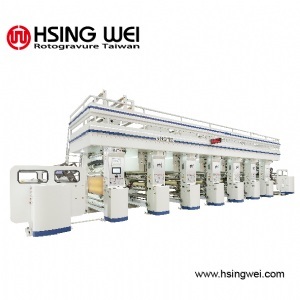 HAIYAN SANWAN PLASTIC INDUSTRY CO, LTD.
NINGBO HAISHU BOWEI PLASTIC PACKING CO., LTD.
WENZHOU CHENHUI PACKING MATERIALS CO., LTD.
TOWIN LIGHT INDURSTRY MACHINERY FACTORY CO.,LTD. 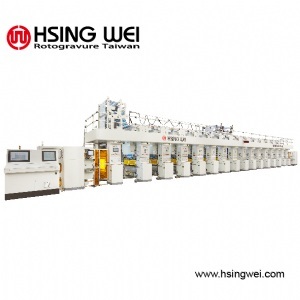 KUEN YUH MACHINERY ENGINEERING CO. LTD.